The successes just keep coming for the Backstreet Boys in Las Vegas. A few month Vegas run has turned into a full fledged Vegas residency at Zappos Theater in Planet Hollywood. Not only has the residency broken multiple records (including fastest selling residency on the Strip), but they were also awarded Best of Las Vegas 2017 in multiple categories. So, it was no surprise when they were nominated again this year! The BSB Vegas shows have been a part of so many amazing moments for fans who have come from around the world as well as the Boys themselves. It's no surprise that Nick's favorite moment included his son Odin, whose first time seeing his dad on the Zappos stage. 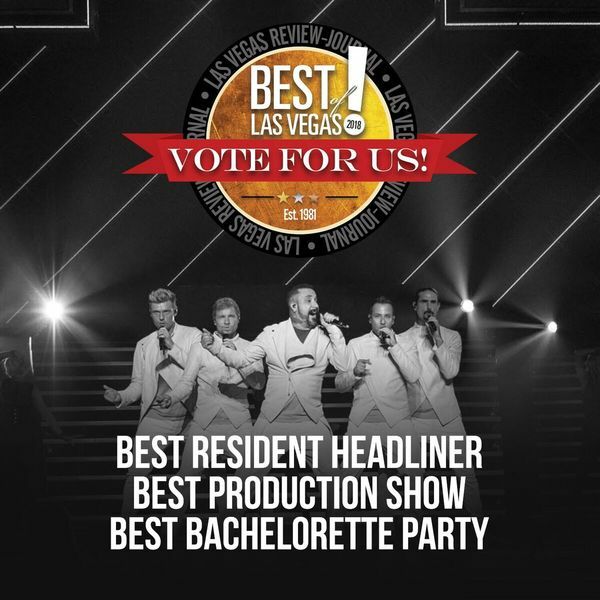 Watch him talk about why the moment meant so much to him below then VOTE for the Backstreet Boys to win the 2018 Best of Las Vegas categories for Best Resident Headliner, Best Production Show, and Best Bachelorette Party. FYI, you can vote everyday until August 9th! Looking to catch a show? Check out the full list of dates here! Already attended? Share YOUR favorite moments in the comments below. No one has deserved a win more than the Backstreet Boys, so voting, voting, voting!!! And that video of Nick sharing his favourite Vegas memory!! So beautiful! Odin is such an adorable and happy child! 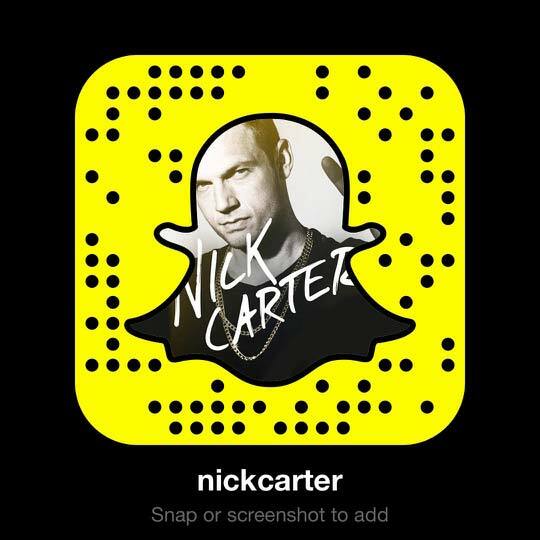 It's so great to see Nick and his son spending time together... And these little Vegas videos!! Aww!